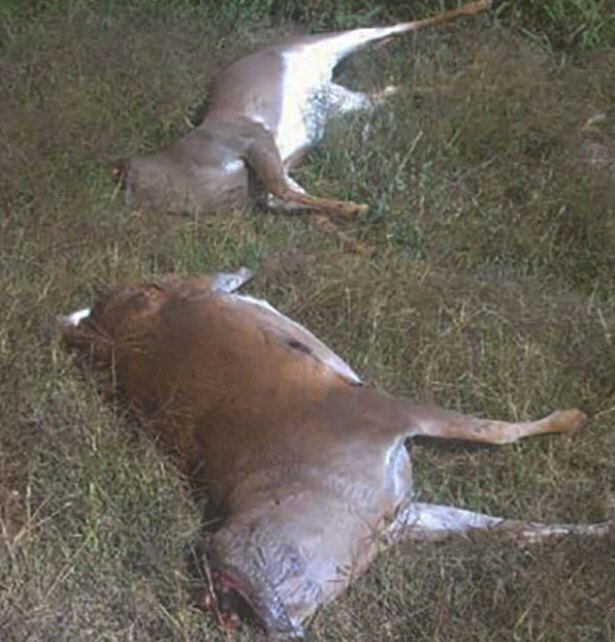 When following various game warden websites, including our own recently established "Oklahoma Department of Wildlife - Game Wardens," one only needs to briefly scan and you're made aware of just how bad poaching problems can be. "Jail them and throw away the key." "Revoke their hunting for life." Sportsmen are united with wardens in their support for poaching penalties and the fervor they display for wardens to catch the wrongdoers. For decades I have observed "the show," that dramatic presentation where prosecutors and their counterparts – the defense lawyers, and even judges – scream and rant in public view about the outrage they share on alleged wildlife crimes. Then when the “audience” looks away, everybody shakes hands and consummates their “back-room brother-in-law deals” over lunch. A public outcry of stunned astonishment is posted in the comments section when and IF a warden site dares to reveal how serious violations are all too often just given penalties of a few hundred dollars. Hunting privileges are typically sought by wardens, but a one- or two-year suspension is usually all that is ordered, if any. Light sentences are disappointing to everyone, so wardens are understandably slow to reveal those dismal outcomes. 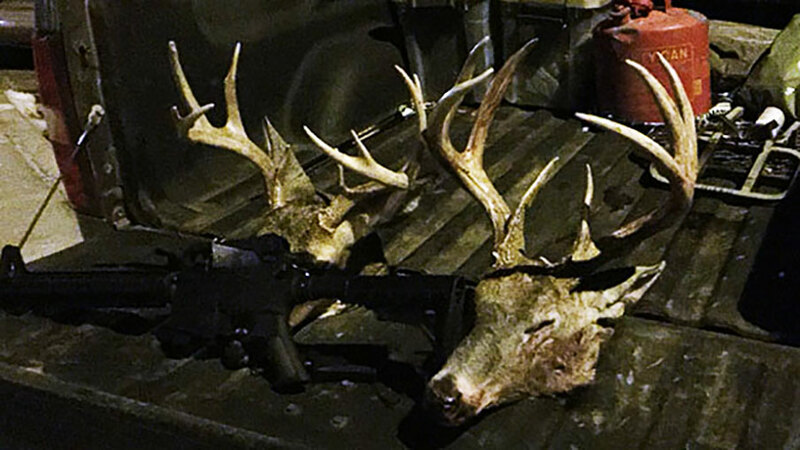 A few states have vigorous penalties handed down with consistency, but I believe game wardens across the country would tell you that is the exception and not the rule. They are not excited to talk about those things that happen to their cases outside of their control regardless of any amount of pleading, effort or influence. However, it doesn't have to be that way. Good sportsmen rarely see the inside of a courthouse, so to understand how the system works and where it breaks down escapes many of the citizens who could help correct the issue. Game laws, written by conservation-minded legislators, typically carry stiff enough penalties, but our laws LACK THE MANDATES needed to ensure the existing penalties will be imposed. Even when law dictates a particular penalty "shall be ordered," judges often issue that penalty as required by law and then sometimes simply follow up that stiff sentencing with the order of "suspended" or "deferred." Both mean that the penalty will not actually be enforced. It will only be when our organized, voting contingency of sportsmen roar with an outcry loud enough about the breakdown in our system, will the lawmakers and courts bring an end to the light sentencing that plagues our wildlife protection. Together, I know we can do it.